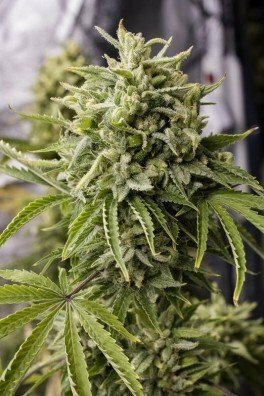 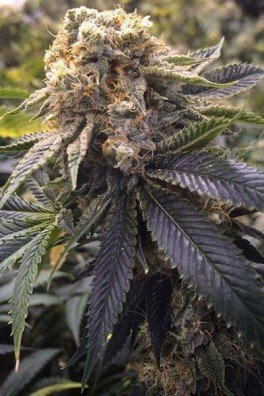 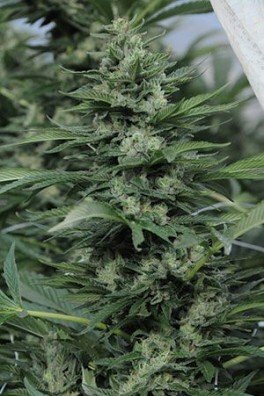 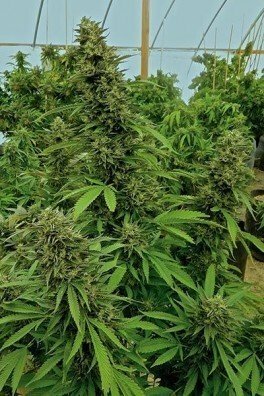 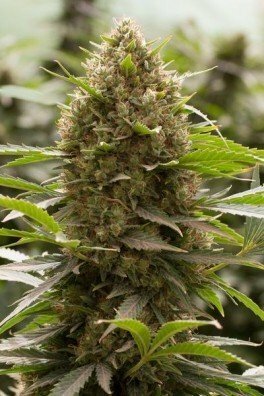 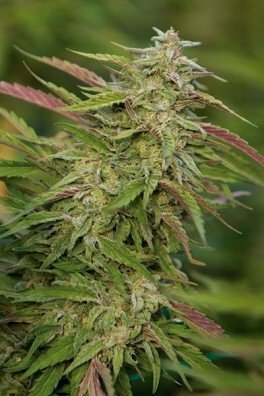 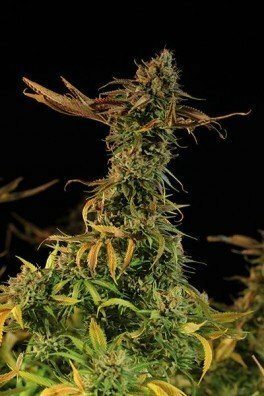 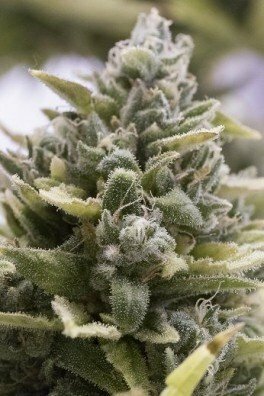 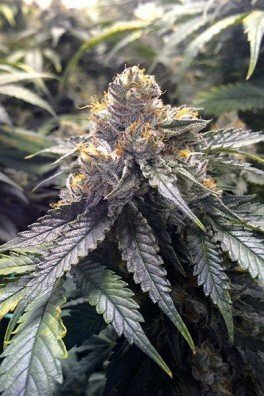 Bubba Kush is almost purebred Indica, with a compact structure, wide leaves, and narcotic effects. 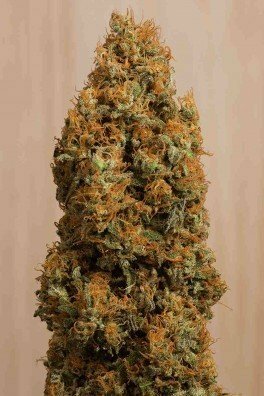 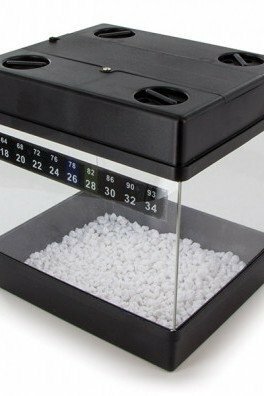 The very intense physical stone is ideal to unwind after a long day at work and helps with insomnia. 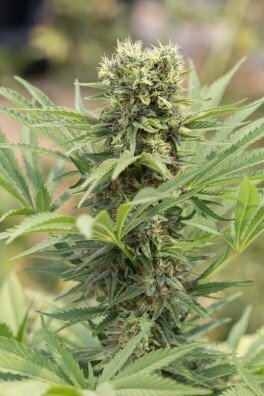 Outdoor harvests can be realized by the 1st of October, based on the latitude of Humboldt County, CA. 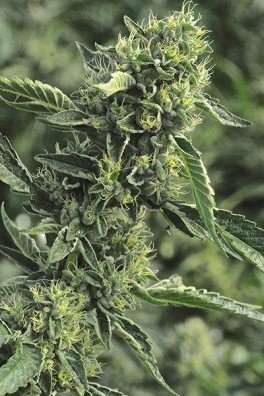 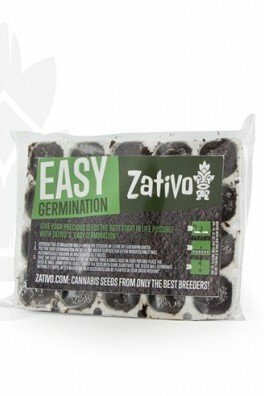 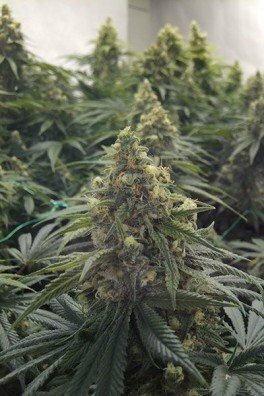 Generally, it takes flowering period of 8-9 weeks until buds are fully mature. 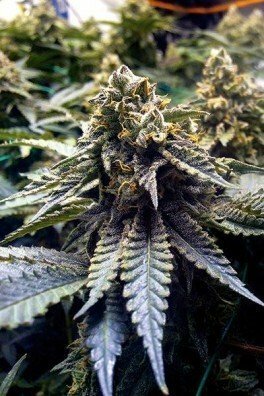 First-class Indica!